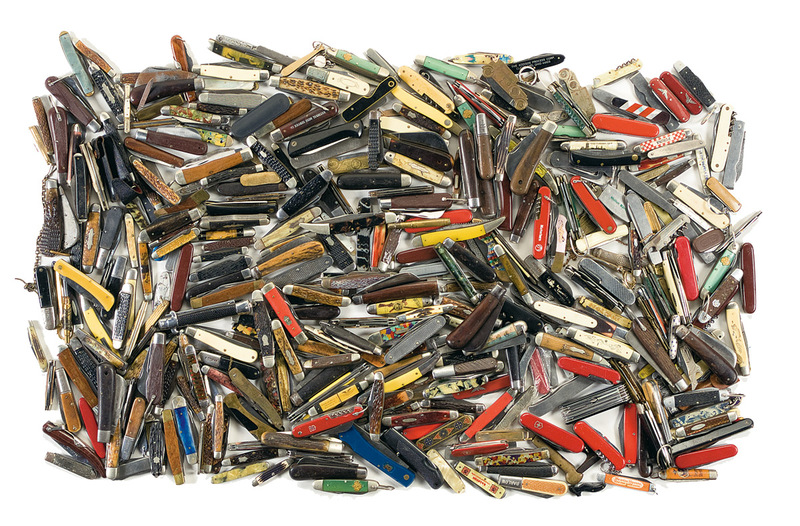 How about a pile of pocketknives? It’s no secret I love playing with knives. And I am every bit as crazy about auctions. So, what happens when you combine the two? Well, I can start a new collection with the nod of my head. Gotta another knife auction going on. This time a high-profile gun auctioneer is selling them. Interestingly, the knives are mostly all piled together. Check out Rock Island Auctions. The dates are Feb.27th and 28th. The firm is selling 2100 lots. Only 17 are of knives, but you might find something you can’t resist. While it sounds like the firm is focusing more on future knife auctions, the sale they have currently scheduled is a liquidation of knife inventory spread throughout the firm’s next four scheduled auctions. The first is going on now and ends November 20th. The November sale inventory consists of Case, Marbles and Winchester knives and begins with lot #9323. The other three auctions are set for next year, so if you want to keep up, then bookmark their site or sign up for their email list updates and auction announcements. 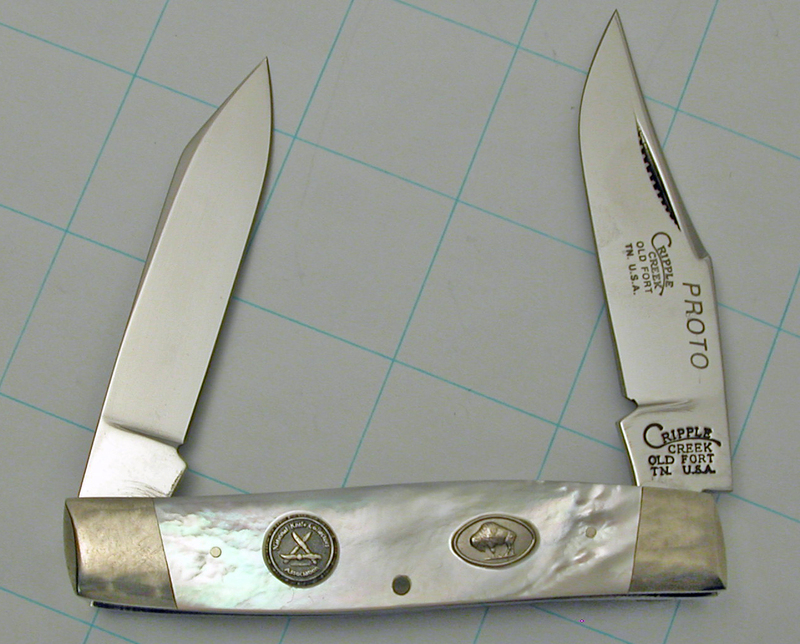 The National Knife Collectors Association is having an auction to sell all annual club knife prototypes. All 181 knives are selling absolute auction and online. Lisa Sebenick, General Manager of the NKCA, is excited about the quality of the offering and said this is a rare auction as all knives are one-of-a-kind. Each buyer will receive a certificate of authenticity. The auction is online and begins November 12th- 18th, however, fax, phone and email bids are accepted on Nov. 17th & 18th. The auction catalog is available for $15 or it is online now. Photo credit: Bruce Voyles Auctioneers, Inc.
As a fourth generation auctioneer, knife collector and general auctionholic, I love auctions. Auctions are in my blood. 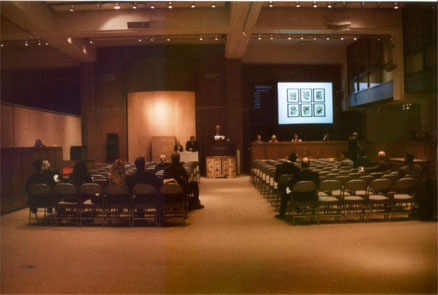 I watch them with keen interest- the psychology of the auction method is fascinating. Today, we are seeing knife auctions pop-up unexpectedly- both in places and by auctioneers we wouldn’t normally watch. These auctioneers are bucking the old business axiom “Specialize in good times and generalize in bad.” While you may consider the U.S. economy today to be “bad times,” that’s not the point. Today is good times for the auction industry. 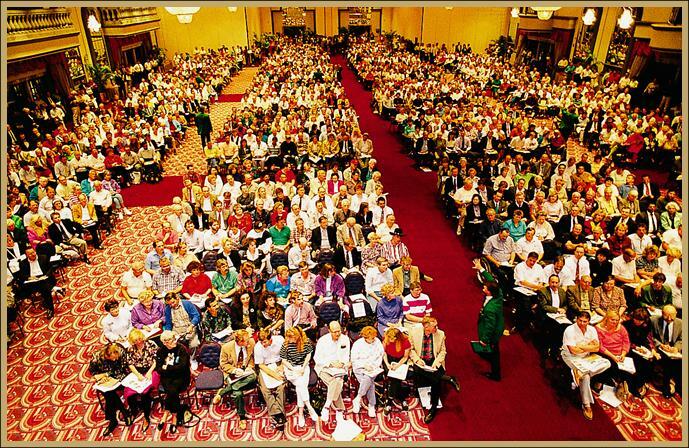 Folks are electing to “re-allocate their assets”- some by choice, others by force. 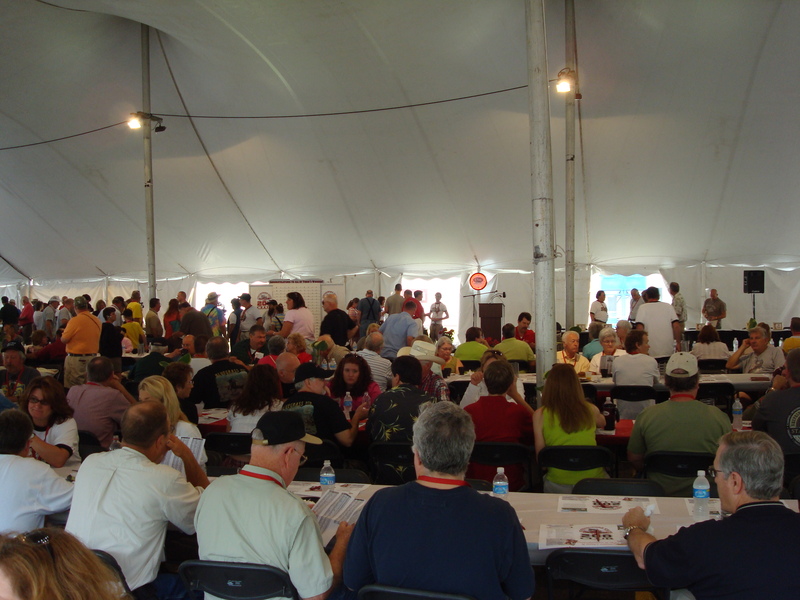 But either way, auction opportunities abound for today’s auction industry. Knife buyers must keep their peripheral vision clear in order not to miss opportunities because not all knife auctions are running through the traditional channels. The KC Auction Company has a large one-owner collection of a wide assortment of collector knives up for auction beginning at 10:00 am this Saturday, October 24th in Kansas City, MO. Bidding will be both live and online. Check out the inventory of over 300 knives, including 35 Randalls. All knives (lots) are selling absolute- with no minimum bids. Also, Ben Bray Real Estate & Auction Company has a 425 lot auction of knives and guns conducted on-site in Lafayette, TN on Saturday, November 7th. I’m all for auctions, both as an auctioneer and a buyer, but the bottom-line is we must diligently watch- cause some will be in places we didn’t expect. 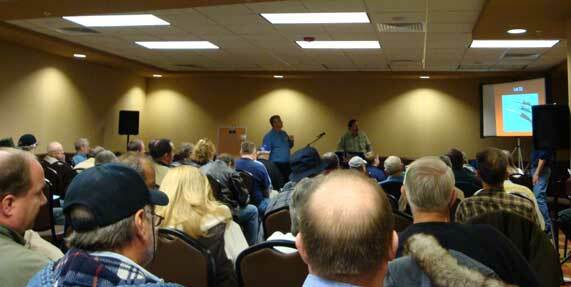 Knife Auctioneer Bruce Voyles is conducting his second flash auction. It is open for bidding now and closes Tuesday, June 9. 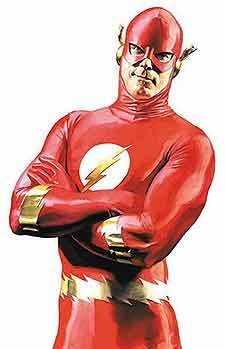 In case you aren’t familiar, Bruce calls a Flash Auction an auction he runs quickly- on very short notice- with only an email to his list. Got his notification of this 110 knife auction this morn. I would point you to the online auction site and inventory, but I have go find it first- there was no link in the email notice he sent out.